A main difference between me and my friend and colleague Char who died is this: the day she came in to clean out her office it took her two minutes and only a couple copy paper boxes. She dumped a pile of books on me, nursing education books from 1983 that she’d been carting around, and old DSM-maybe the Third Edition? And some outdated clinical diagnostic tools. “I don’t want those, don’t give them to me, you know I’ll keep them forever, they are heavy and I don’t want them!” She did anyway. Shortly after 5AM the morning after her doctor’s appointment she messaged me, knowing I’m always up, she knows my craziness well. “Call me,” it said. “NOW?” I messaged back. “In 10 minutes,” she said. A very long 10 minutes later I called, she had “findings” that were more serious than just a rotten sac of sludge and the next thing we knew her office, next to mine, was empty. As we had ended our conversation at 5:30 AM she said, “I don’t care. As long as I can read I don’t care.” Of course she said a lot of other things but the one thing I could do was get her plenty of books. I also promised to shepherd two handwoven vestments that were of vital importance but they found their eventual homes. I soon go about the business looking through my books. Can I give her David Rackoff’s essays? He died from cancer last year. He writes about his therapist dying of cancer. My friend is a therapist. Can I give her Jennifer Egan’s A Visit from the Goon Squad? David Shield’s collection The Inevitable? Victoria Zackheim’s Exit Laughing? Mary Roach’s Stiff? What about all the David Foster Wallace stuff? Didion? The Road? The Hours? another friend’s memoir of her husband’s ALS? My holocaust collection? What’s wrong with me? No wonder I’m depressed. Look at my reading material. I find a Hello Kitty tote and decide on Rackoff, Egan, some other blackish stuff just too good to pass up and my friend is just too smart to suddenly not read good stuff. She would be offended if I suddenly showed up with a filter, treating her in good taste. Rainbows and unicorns. A journal for your journey. Savor every second. The last time we were out together, noodles and a movie in Hanover, NH on a perfect late fall day, she had a plastic sack of books she needed help moving from her car to mine. “Don’t give me any crappy books,” I warn. 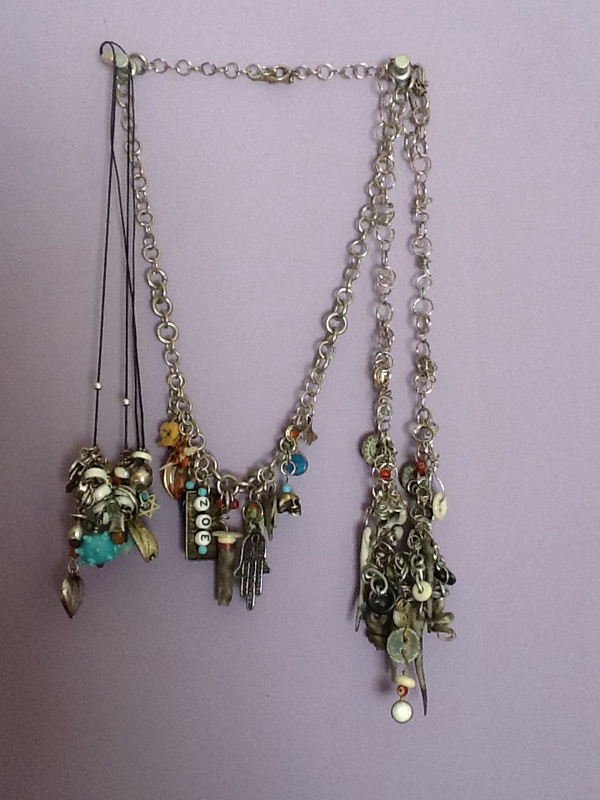 “I think they are just more of the ones you lent me.” The Rackoff is in there. The Egan. “I loved those,” she said. Then there’s a bunch of crap she slipped in that I don’t want and I keep my mouth shut. I put it in a pile on the stone fence of the parking lot after she slowly drives away. Categories: Uncategorized | Tags: David Shields, end of life, Lee Gutkind, Mary Sojurner, Phyllis A. Langton, Victoria Zackheim | Permalink. 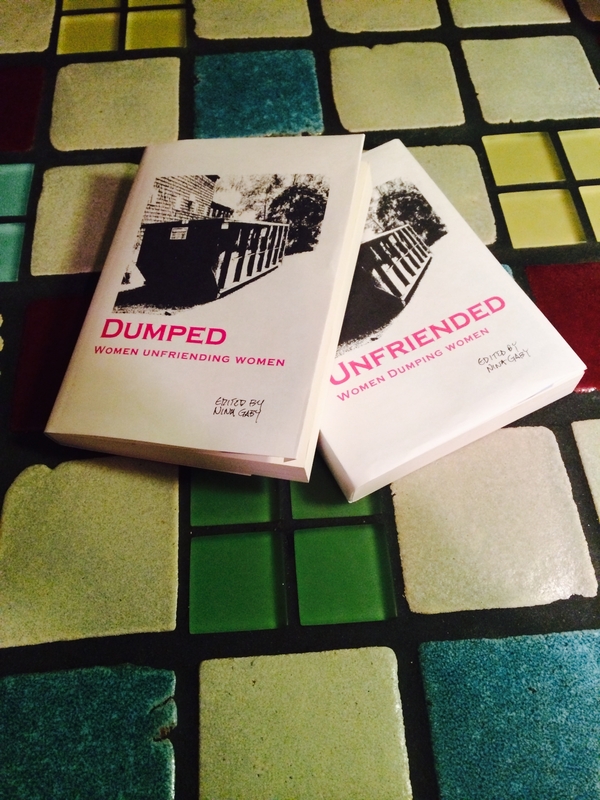 I have decided to publish “Dumped: Women Unfriending Women” with SHE WRITES PRESS. SHE WRITES was co-founded by Brooke Warner, for whom I have a tremendous amount of respect. Brooke was the Acquisitions Editor for Seal Press (the first hot shot non-fiction folks who published my early essays) and she is also a bad girl (gave people wine from under her display table at the AWP conference last March even though the security guards told her to stop.) (She reminded me of me as a teenager.) (Only smarter. Taller.) More importantly, being a “bad girl” means that she was willing to leave behind the norms to create, with co-founder Kami Wycoff, a hybrid publishing model. “Hybrid” falls between the “still not ready for prime time” concept of self publishing and the traditional route which has begun to erode in our digitized and transitioning literary culture. Gutsy, professional and transparent, SHE WRITES may just be leading the way for a whole new deal in publishing. Did I (do I) dream of the traditional route? Getting on the train to Manhattan to lunch with my agent and strike a big advance with a major publishing house? That image also has me in white gloves, nylons, and a tight waisted suit, much like the one my mother would have worn when she accompanied my father to do just that when I was a little girl. And if I focus on that, I might just end up too old to even get on the train without serious help. My initial forays into that world were pleasant enough, some generous assistance finding an interested agent, but for the Catch-22, the details of which I have already bemoaned adequately. Brooke consulted on my non-fiction book proposal- a traditional thirty seven page “learning experience” which was likely more time consuming than the final product will be, and we suddenly asked ourselves why I didn’t publish with SHE WRITES? The vetting process a success, SHE WRITES has now accepted it for Fall 2014 publication. Dumped will be a collection of essays written primarily by women about that awful moment when you are erased from a friendship more meaningful than even the basic romantic relationship. You expect romantic relationships to break up, the entertainment industry and a good part of literature revolves around that loss. You feel as though there should be an Adele song for you, but there isn’t. “The essays in Dumped aren’t stories of friendship dying a mutually agreed upon death, like when you fall out of touch and a decade later find each other and you haven’t missed a beat. These are the stories about suddenly finding yourself erased, without context, possibly without worth, undefined. The stories that stay with you, maybe for a lifetime. I want textured, layered, messy, funny- with anger, sexual confusion, redemption, hopelessness and social context. What did it really mean to be deleted, discarded, deserted?” By the ones you most trusted? 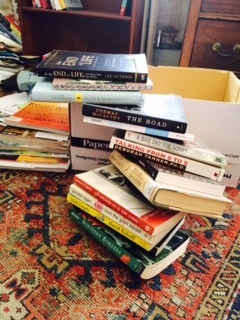 I have a number of essays I am reviewing from women all over the country, I have some works in progress by some outstanding writers- Jessica Handler, Alexis Paige, Judith Podell. A reprint promised by the well known Ann Hood. In conversation with a fabulous publicist I met at a conference this spring. A number of other writers who’ve made initial commitments. Categories: Uncategorized | Tags: Brooke Warner, Dumped, publishing, Seal Press, SHE WRITES, the anthology, Writing | Permalink. “DUMPED” or “UNFRIENDED”…which would you be more likely to grab off the table at your favorite bookstore or as you peruse Amazon? Now that I have decided to publish, I need a title. Be my marketing team.